We are pleased to report that the CINEMAFORUM – International Short Film Festival has been certified by the European Festivals Association and received the EFFE Label 2019-2020. The event officially joined the group of artistic festivals in Europe, that are socially involved and open into international cooperation. This Label is awarded to European festivals after being evaluated by international experts in the festival world. 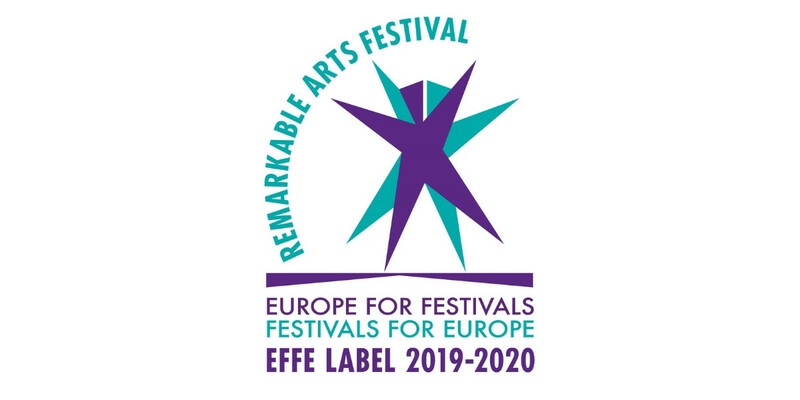 The EFFE Label is Europe’s quality stamp for remarkable arts festivals engaged in the field of the arts, community involvement and international openness as well as supporting upcoming artists or audience development. CINEMAFORUM promotes short films by free screenings of the most interesting short productions from around the world, completed by discussions with jury and artists, meetings with well-known authors, trainings for youth and young filmmakers, debates and education programs for professionals. Festival has attitude, that short film is the first step on building film brand for young filmmakers and it is salso an interesting form of art, that deserves attention of wide audience. Getting certificate also means that CINEMAFORUM is in the running for the EFFE Awards. Every two years the EFFE International Jury awards the best festivals in Europe. This year list of Laureates will be published in autumn.